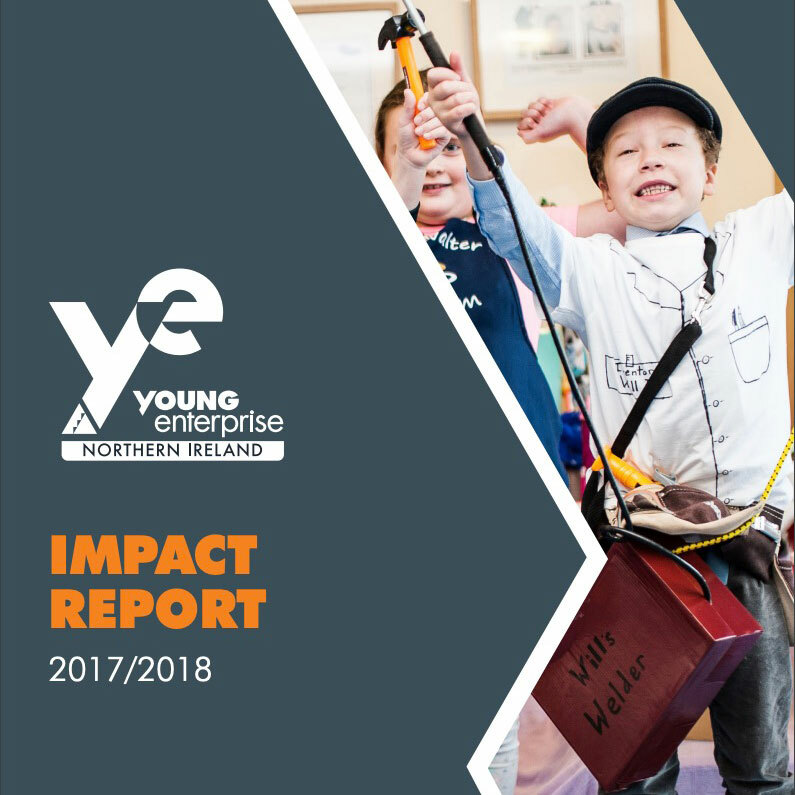 Impact & Evaluation | Young Enterprise N.I. 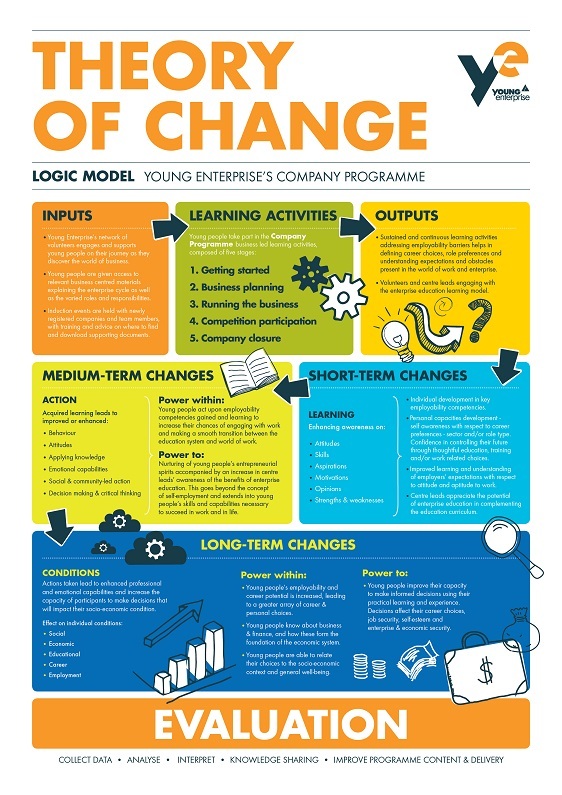 Young Enterprise is reaching 90,000 young people each year with our range of hands-on entrepreneurship skills programmes. With the input of business volunteers throughout our learning activities we promote sustained and continuous learning to address employability barriers, helping young people to define their career choices, role preferences and to understand expectations and obstacles in the world of work and enterprise. 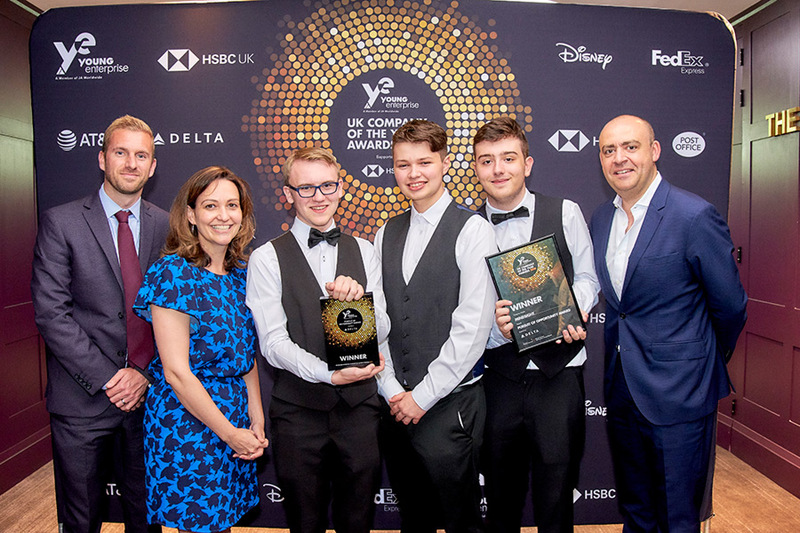 95% of young people of young people felt the have improved at least one employability competency including Self-esteem, Problem solving and Resilience. 81% of young people reported that Company Programme was useful in learning how to manage money. 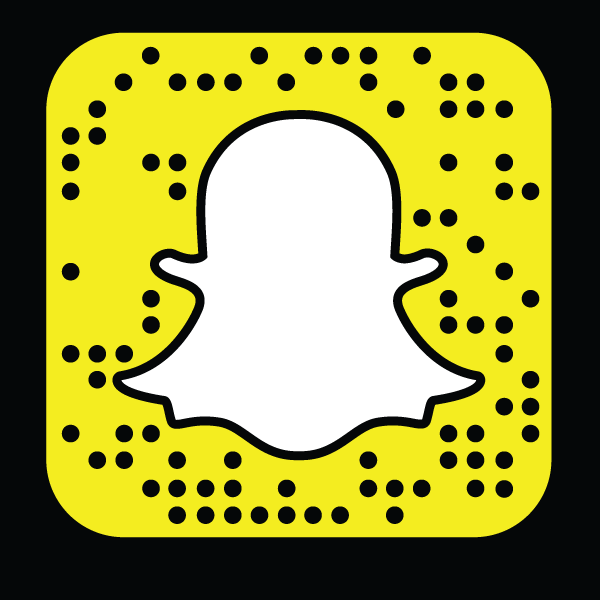 Enhanced awareness of attitudes, skills, aspirations, strengths and weaknesses. Self awareness with respect to career preferences – sector and/or role type. Confidence in controlling their future. Enhanced behaviour, attitudes, application of knowledge, emotional capabilities and decision making. Positive impact on socio-economic conditions. Improved capacity to make informed decisions using their practical learning and experience.